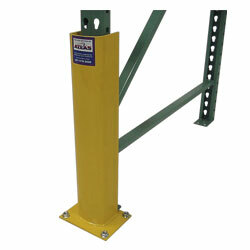 If you are looking for rack column guards or machinery protectors Material Handling Solutions is the store for you. 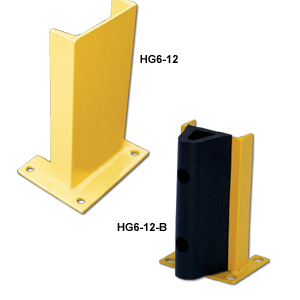 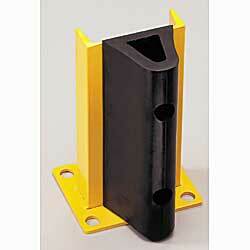 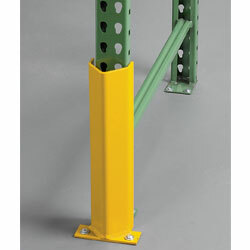 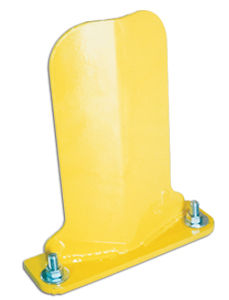 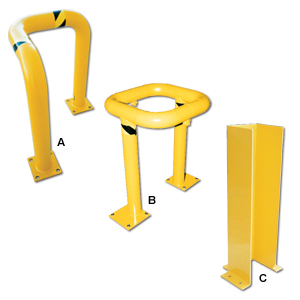 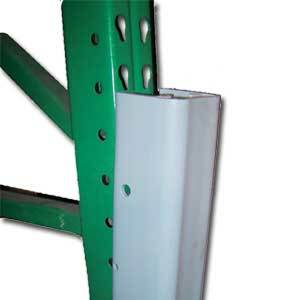 We carry a wide variety of all types of rack column guards and machinery protectors. 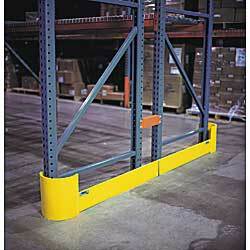 Rack column guards are a must in any facility where a pallet rack system is installed. 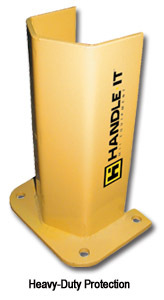 They not only protect equipment, machinery and your employees. 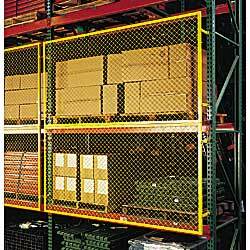 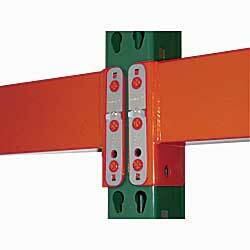 They save money by preventing accidents, costly damages and rack failure or collapse. 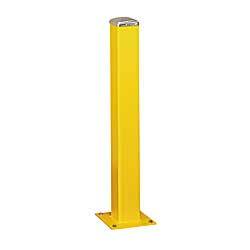 They are easy to install and for high visibility they are painted in a safety yellow powder coat finish. 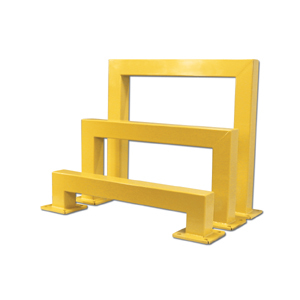 Our machinery protectors are durable and made of a tough steel construction. 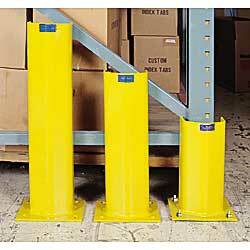 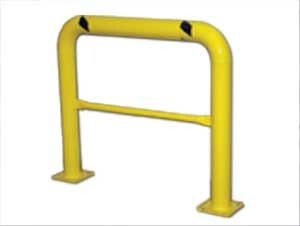 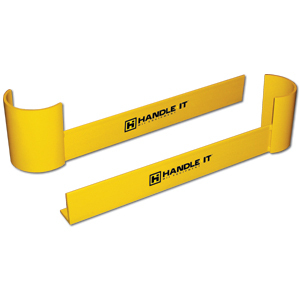 They are ideal for protection of your expensive machinery, racking and your employees. 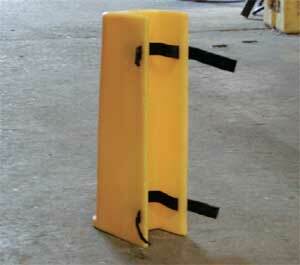 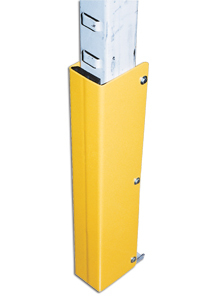 Machinery guards can be either bolted to flooring or secured into concrete. 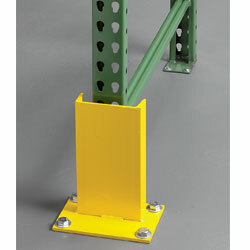 Mounting hardware can be purchased separately. 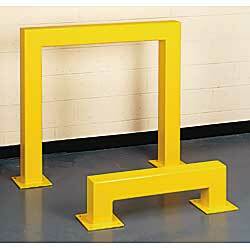 They are also painted with a safety yellow powder coat finish.